T.L. Mumley (born Teresa Lynn Sullivan) is a former senior competitive marketing analyst in Silicon Valley, a mother, wife and happy homebody. She holds an Associates degree in Fashion Merchandising from Lasell, a BS in Marketing from MCLA, and an MBA from Northeastern University, with a twenty-five-year history in high-tech marketing and sales. An optimist at heart, she went on a personal crusade of community service and marketing for the greater good, often in her PJs from home office. 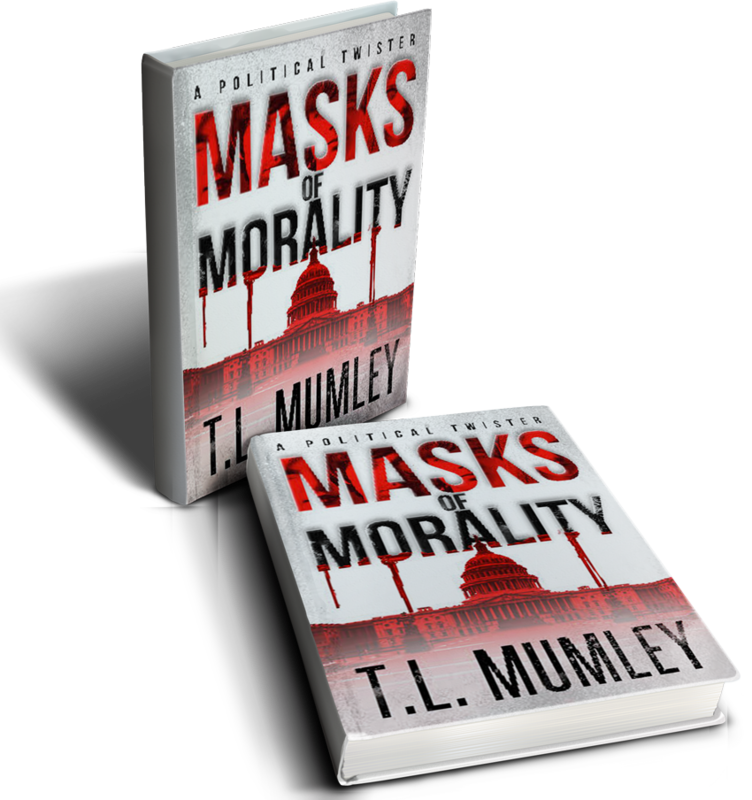 To spice up a decade of writing marketing content published in key technology magazines, she aspired to become a novelist with her 5-Star rated Masks of Morality. She has also published a dozen articles online surrounding social justice, which seemed to mysteriously disappear within the cyber hole she writes about. The sequel, Monster Behind The Masks, is just released and available on Amazon, distributed globally via all digital platforms and on the shelf of Barnes & Noble in El Cerrito!